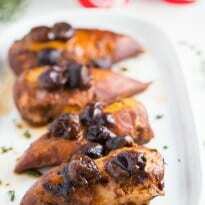 This recipe started out as a bit of an experiment. I’ve made beef in the slow cooker with pop before, but had never attempted it with chicken. I decided I’d give it a whirl and see what it was like. 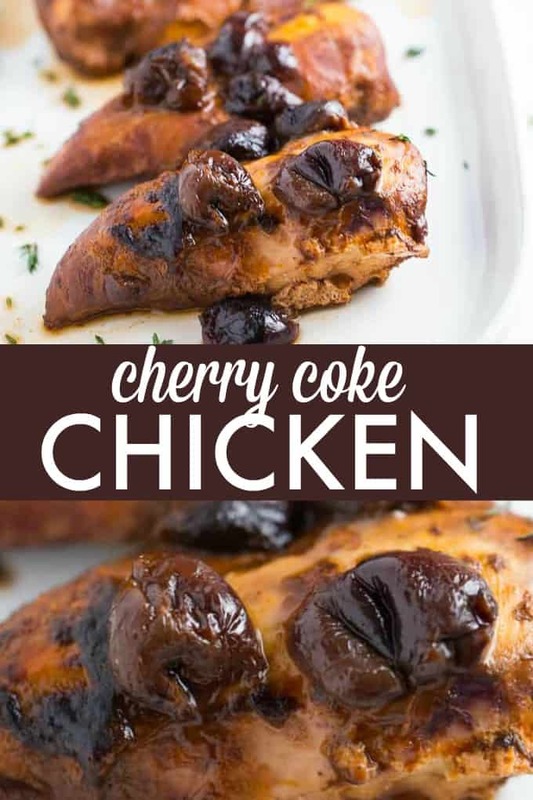 I added a can of cherries, Coca-Cola, barbecue sauce and chicken. I thought about adding onion soup mix too, but ended up leaving it out. The result was interesting, but tasty! I didn’t find it overly sweet. John said whatever this is, make it again. I take that as a good sign. He ended up eating more than the rest of us. I experiment quite a bit in the kitchen. I have had my share of fails! This one I’m chalking up to a recipe success. Would you try it? 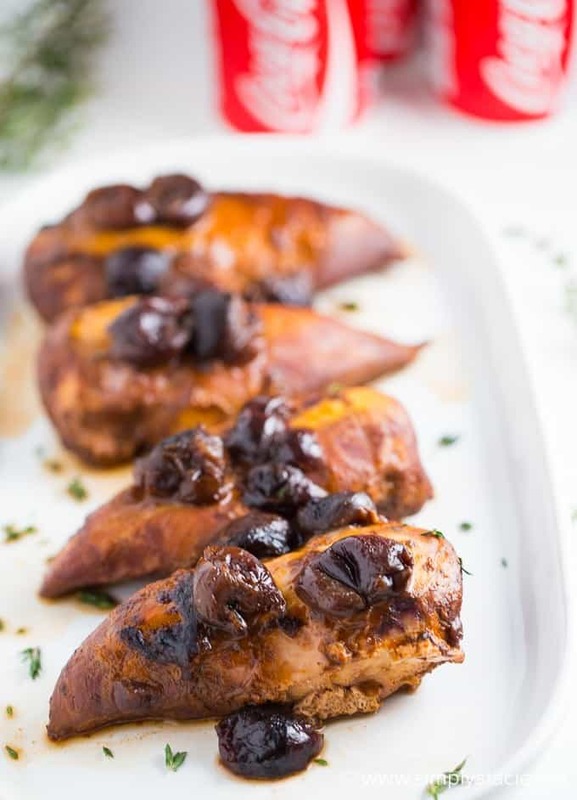 Only four ingredients in this simple slow cooker recipe that will knock your socks off! In a mixing bowl, stir together Coca-Cola, barbecue sauce and cherries. Pour over chicken breasts.